Zomlefer, Wendy B. 1994. 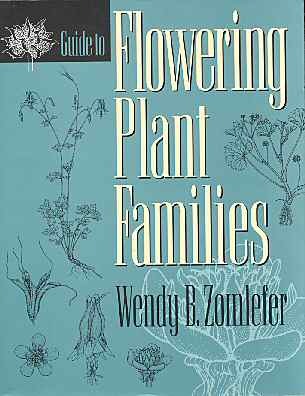 Guide to Flowering Plant Families. The University of North Carolina Press, Chapel Hill & London. Paperback. 8.3" x 11" x 1" .430 Pages.